If you ever happen to find yourself on the lower North Shore, take note. 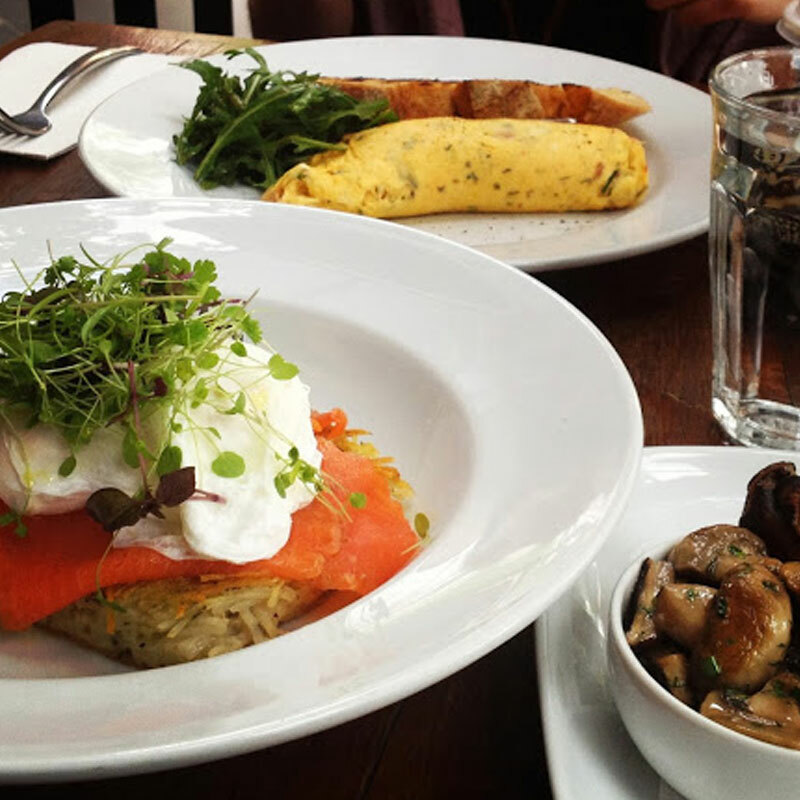 We have unearthed the ultimate location for your Saturday breakfast. 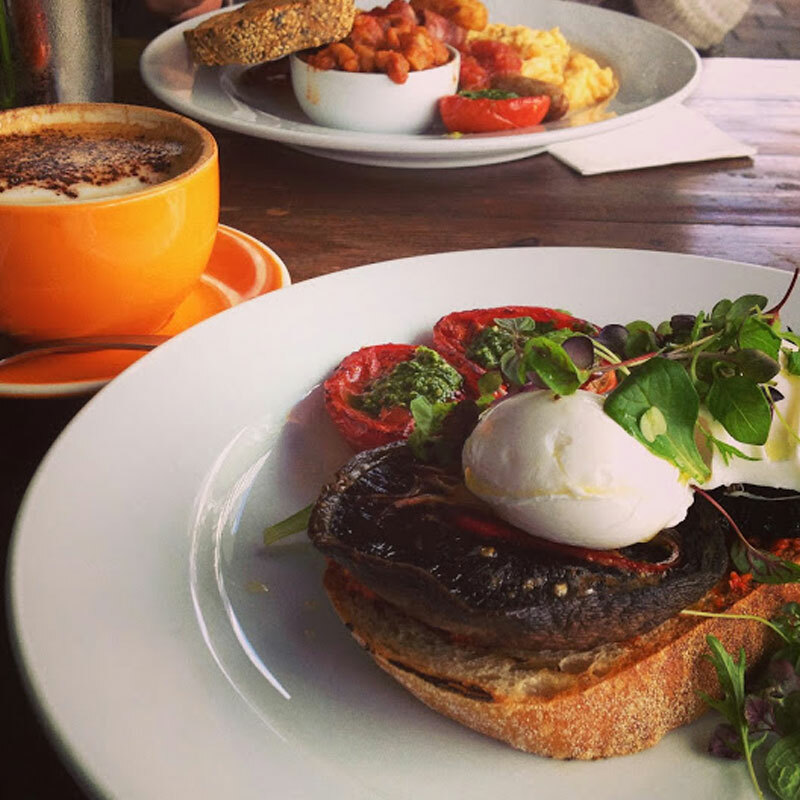 The Moody Chef is the place to go for your Saturday morning nosh. 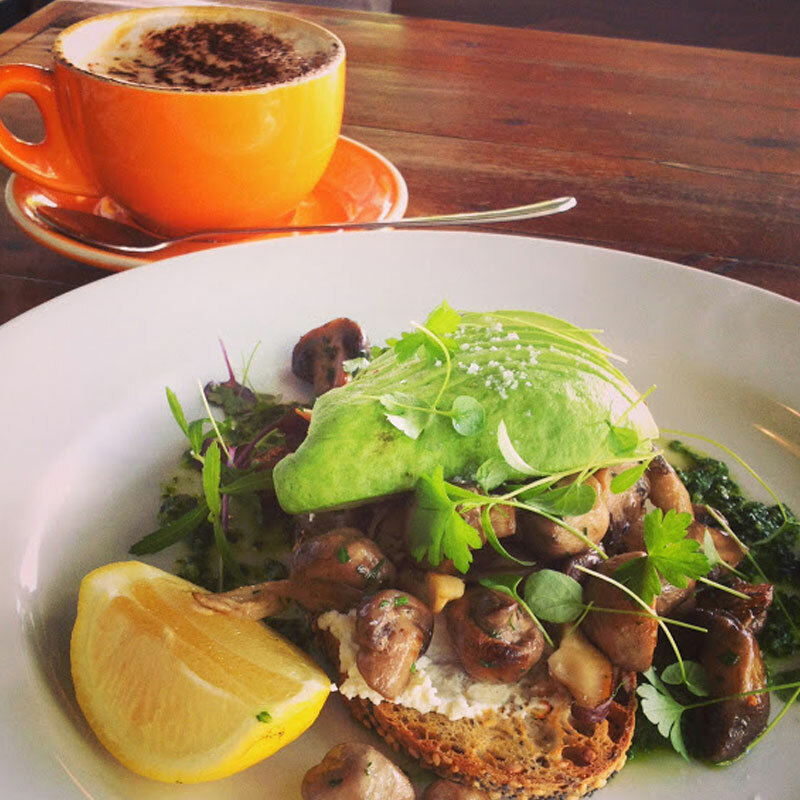 Located on Atchison St in St Leonards, The Moody Chef takes a fun, funky café like atmosphere with restaurant style food… the result. 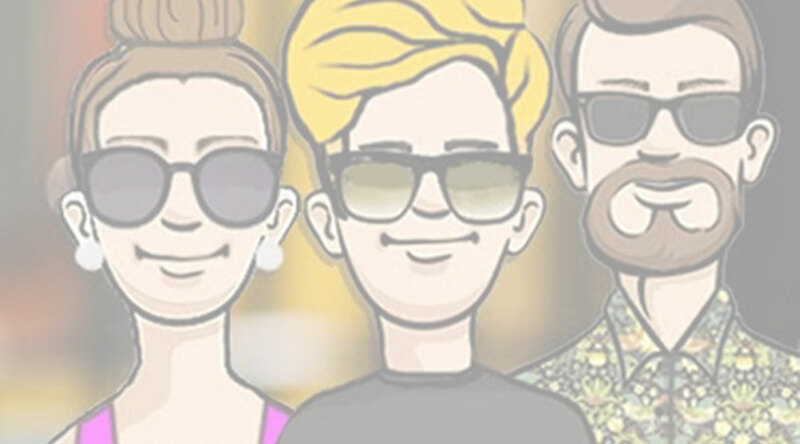 A divine dining experience that doesn’t hurt your pockets. Win. 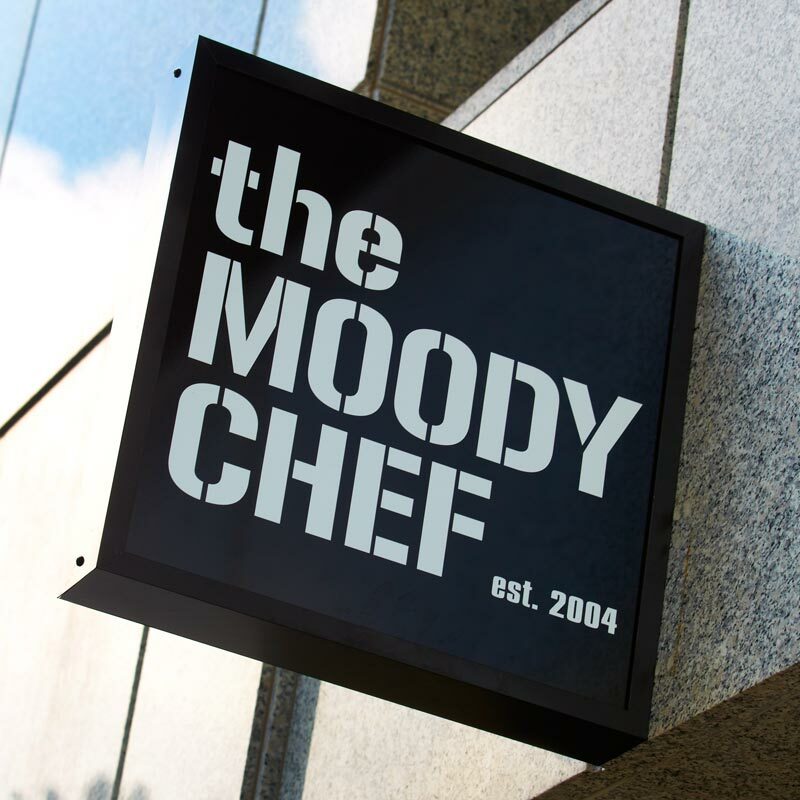 Whether it be something from their standard breakfast menu, or one of their delectable lunch options or something from the specials menu, The Moody Chef offers great tasting dishes, using great quality ingredients, served by wonderful staff members. All in all, it’s the only place to visit for breakfast on the north side of the Bridge. Just talking about this place is making our mouths water. So, instead of just providing you with descriptions of our favourites, here is a montage of some of the best Moody Chef meals we have experienced. How can you not pop past for the meal of a lifetime? Enjoy.